Powerflow (formerly known as Eco-Save) is a registered trade mark providing unique water saving products that have been under development by JVL Engineering Pte Ltd of Singapore since 1998. Each product is developed with a flow regulator which has been certified by the Singapore Productivity and Standards BoardÂ http://www.psbcorp.com/index.shtml and tested by Australia’s Plumbing Testing Laboratory (accredited by the National Association of Testing Authorities, Australia) http://www.nata.com.au/nata/ . JVL Engineering Pte Ltd use cutting edge technology and precise engineering, the flow regulator is built to cut wastage of up to 50% from water outlets such as taps, showers and water-hoses. 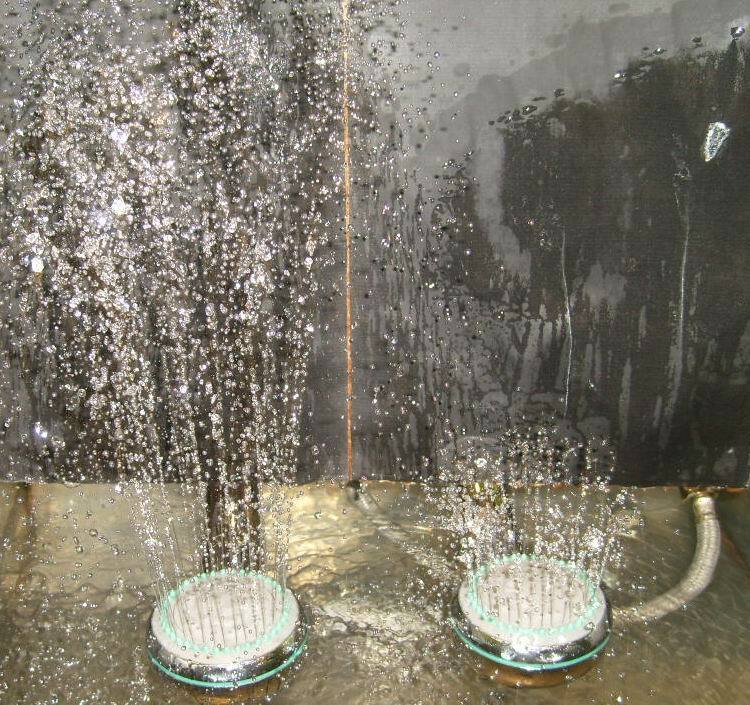 This breakthrough is achieved by the product’s ability to channel the water and constant temperature flowÂ from the mains with increased pressure despite its low flow rate. Hence by installing these products by Powerflow, you can now enjoy a stronger and better-controlled water flow and temperature from any of Â your taps through this new technology. With the flow regulator created in Powerflow products, they can offer you an attractive opportunity to gain huge energy savings in domestic or commercial properties. The initial one size fits all device development which created a unique water saving product. Â The water pressure management system allows a balanced flow-rate reduction and water pressure stability. This means up to 50% of water reduction can be achieved and managed at different locations with different flow rates. A reduced flow-rate with minimum water pressure drop. This is our newest development whichÂ regulates water temperature in aÂ hot/cold water mixer system, particularly for use in a domestic 5 setting inÂ anÂ environment where many users are connected to the same water supply, such asÂ in an apartment complex or hotel. The new product is a Â water inlet/outlet system that reducesÂ the effect of changes in water outlet temperature which may otherwise result fromÂ changes to upstream water usage. Flow rate compliance with the requirements of the Public Utilities Board of Singapore (PUB). The water passing through the device satisfy the WHO Guildlines for Drinking Water Quality (1993). Installation of Eco Save in 13 No. Bin Centre for 4 months. Average saving per month – S$1000 or 28.6%.